Offering you a complete choice of products which include metalized bopp films, heat seal bopp films, thermal bopp films and bopp film. 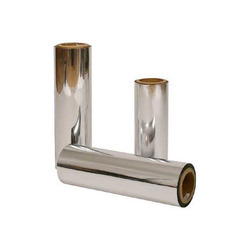 We are engaged in the manufacturing, supplying and exporting of supreme quality Metallized BOPP Films. Our professionals process these films from good quality raw material that is procured from trustworthy vendors. These vendors are working with us since a long period of time. These BOPP films offer multi layer protection and are appreciated globally for their superior glossy finish, light weight and uniform thickness. With the assistance of our processing team and equipped infrastructure, we have been able to offer premium quality Heat Seal BOPP Films. Our professionals process these films using finest quality raw materials in compliance with industry laid parameters. Know for their unmatched quality, smooth texture and optimum moisture protection, these BOPP films are used for the packaging of crockery item, handicrafts and bone china items. 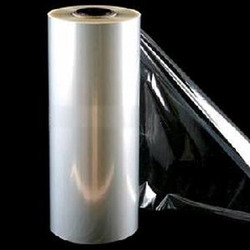 Our organization is instrumental in the manufacturing, supplying and exporting of high quality Thermal BOPP Films. These films are processed under the strict supervision of our qualified professionals in accordance with industry set norms and parameters. 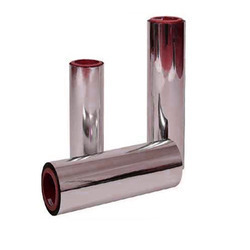 Known for their superior finish, heat resistance and cost-effectiveness, offered films are extensively used in the packaging of various gift and food items. 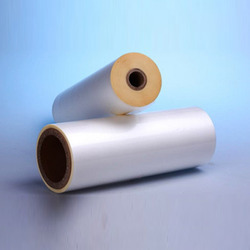 Our organization is a leading name among the manufacturers, suppliers and exporters of optimum quality BOPP Film. These films are processed in compliance with the industry laid parameters under proper guidance. Offered films are multi layered and known for their clarity, glossy finish and high performance. These films are extensively demanded in the packaging industries. Looking for BOPP Film ?